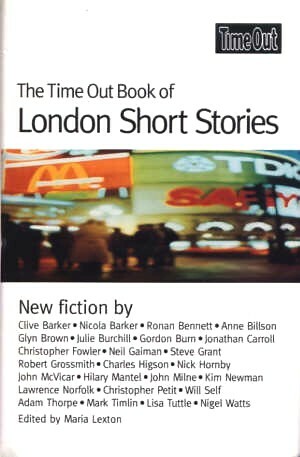 In: TIME OUT BOOK OF LONDON SHORT STORIES. Penguin, London, UK 1993. Paperback UK first edition @ £5.99. In: TIME OUT BOOK OF LONDON SHORT STORIES. Book Club Associates, London, UK 1994. Hardback UK edition @ £[ ]. In: SECRET CITY : STRANGE TALES OF LONDON - World Fantasy Convention, 1997 - edited Stephen Jones & Jo Fletcher, Titan Books, London, UK 1997. Limited hardback edition of 300 copies @ [ ]. In: SECRET CITY : STRANGE TALES OF LONDON - World Fantasy Convention, 1997 - edited Stephen Jones & Jo Fletcher, Titan Books, London, UK 1997. Trade Softback edition @ [ ]. 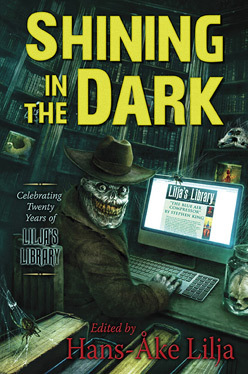 In: SHINING IN THE DARK - edited Hans-Åke Lilja, Cemetery Dance, US 2017. Limted hardback edition, 750 copies @ $60 ($84 in slipcase). 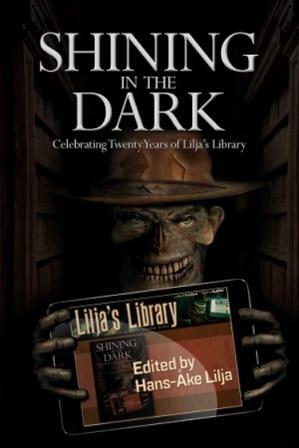 In: SHINING IN THE DARK - edited Hans-Åke Lilja, SST Publications, UK 2018. Limited hardback edition, 350 copies @ £39.95. (Note - not yet published).